......per Todd Rosiak's blog, TC was running a 104.5 degree fever the other day. And Wesley Matthews remains under the weather, limiting his practice time. 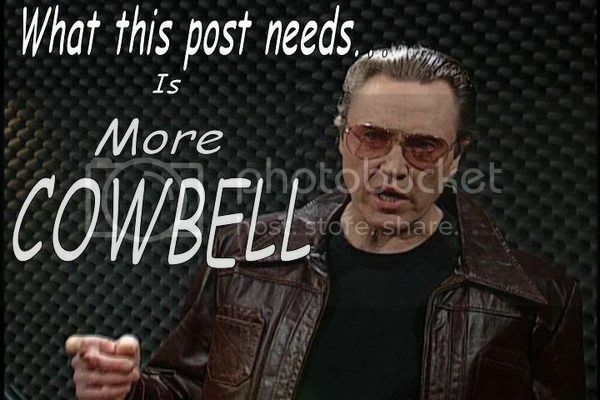 As we all know -- when you have a fever, the only prescription is more cowbell.